Bright barnyard and cedar on the nose. 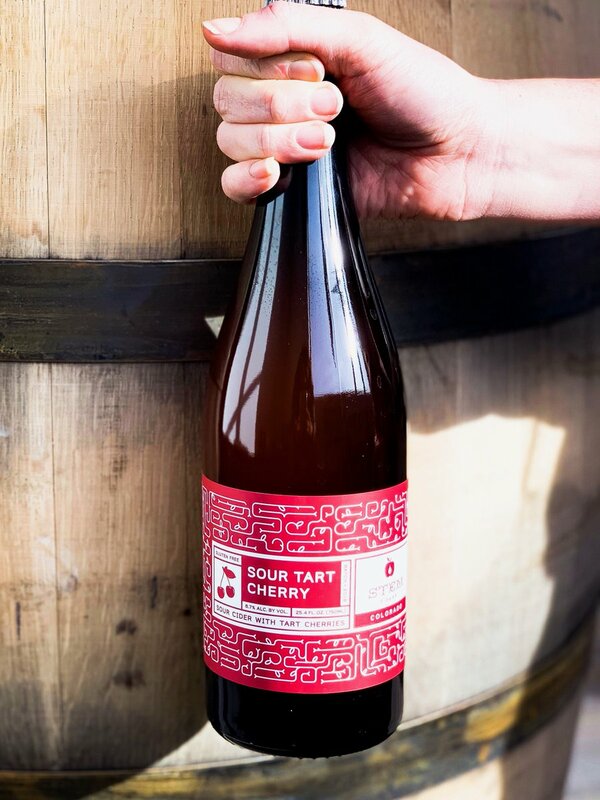 Bracing acid is balanced with a cherry pie finish. 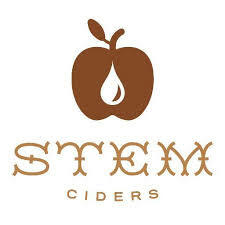 This cider is a blend of a brettanomyces fermentation and a lactobacillis fermentation.